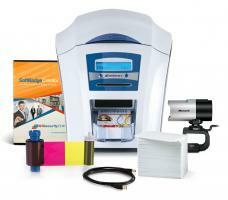 Discover our unique line of Photo ID Systems specifically designed to answer the needs of every school. Whether you need to print a few hundred cards for your K-12 school or thousands of badges for your college or university, we got your covered. 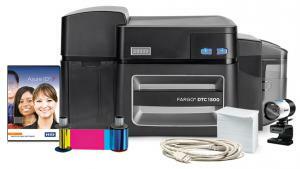 We have packaged the best ID Card Printers with all the supplies and accessories that you need to print professional student IDs, teacher IDs, staff IDs and visitor badges. 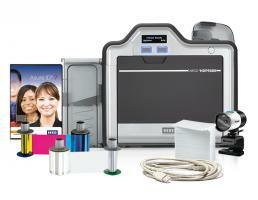 Each system includes an ID Card Printer, ID Card Software, web camera, color ribbon, and PVC cards. 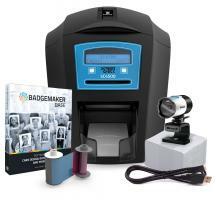 Capture high-resolution pictures of your students or employees and issue stunning photo ID badges in minutes. Easy-to-use and budget-friendly, our Photo ID Systems will meet all your requirements and guarantee the safety of all. All of our Photo ID Systems for schools come with our price match guarantee, toll-free customer support and free ground shipping.